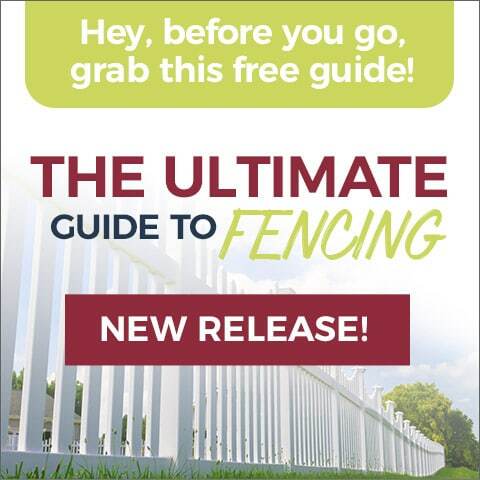 Shopping for the best everyday value in fencing in St. Louis? When comparing us to any competitor, we want you to know that we truly offer the best everyday value. At Maintenance-Free Outdoor Solutions, you won’t find a never-ending stream of “special” discounts on fencing, decking, railing or even lighting products. 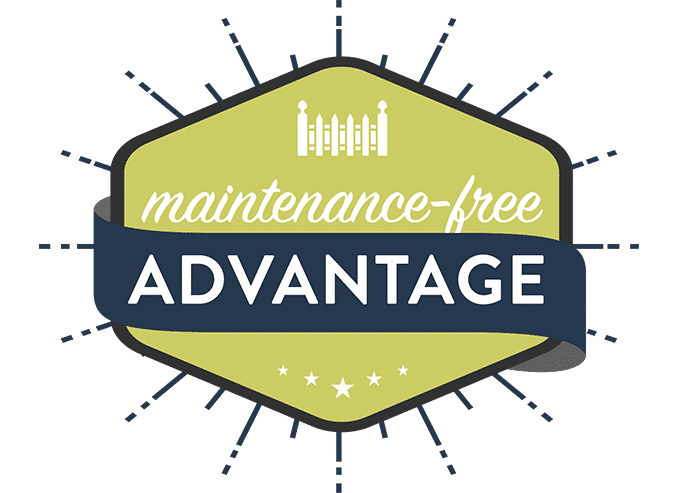 That’s because everything we offer — whether full-service installation or DIY — is backed by the Maintenance-Free Advantage: our promise of every day low prices, superior quality, and service. Join with the thousands of satisfied St. Louis area customers who have experienced our pledge, since 1995. And when talking with our competitors – use the list below as a guide to compare us. You’ll be glad you did! Go ahead and try us. We offer a free, no obligation in-home estimate!